Our team is committed to, friendly, superior service, creative designs, quality merchandise and affordable prices. Expressions at Home endeavours to provide the best complete interior design and decorating service. Expressions specializes in putting together design concepts using various elements like, furniture, accessories, window fashions, wall coverings, tile and more. 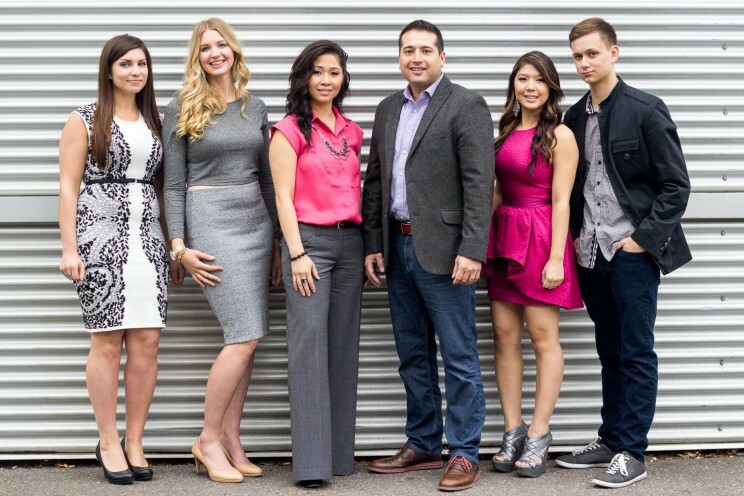 This allows our customers to achieve their ideal mood or style in a very custom tailored way. 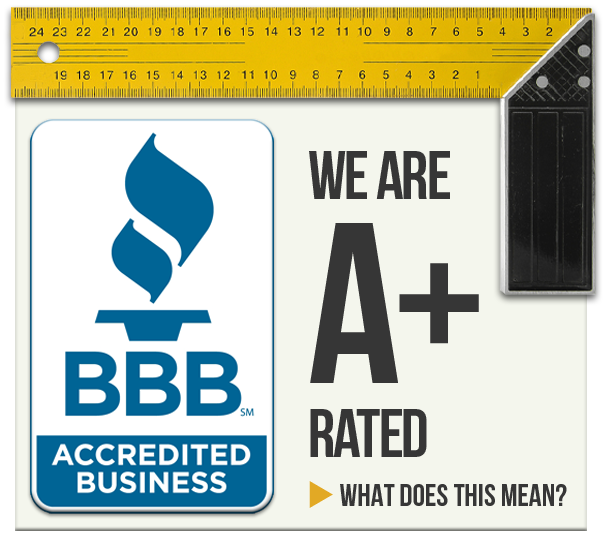 Expressions is a Hunter Douglas Showcase dealer and Certified Motorization Specialist. 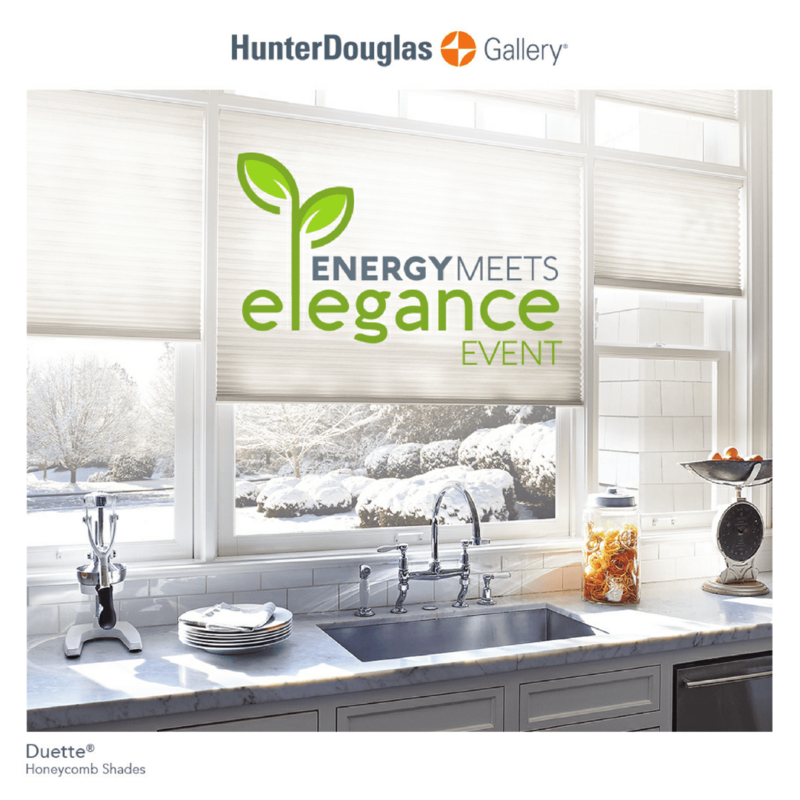 We carry the entire Hunter Douglas product line, including Alustra, and are trained to design, sell and install hardwired motorized window covering systems. We’re your one-stop source for custom window fashions and more. Shop with us and you’ll get the best national and international brands, superlative service and reliable expertise – all provided with a personal touch because we’re independently owned and operated. You’ll find an impressive product selection – with hundreds of choices of colour, texture, fabric and function. The Energy Meets Elegance Event is on now. Stunning blinds, smart technology.